Starglaze only offers the very best double glazing to our clients in Nottingham. We work with the latest designs and innovations, and we are committed to offering the best windows and doors. Our products come from a range of suppliers, ensuring you benefit from high-quality double glazing for your Nottingham home. Our designers and installers are incredibly experienced and skilled, ensuring that your double glazing installation meets the highest standards. 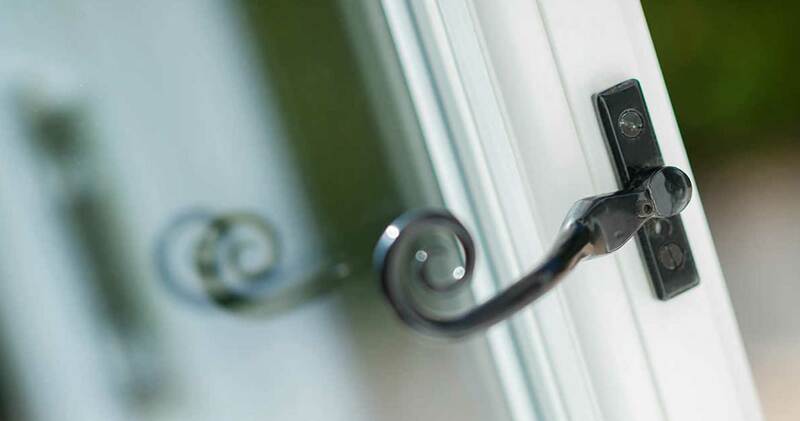 Starglaze has been offering quality double glazing installations in Nottingham for over 40 years, ensuring you can count on our expertise and our customer service. Whatever style of property you own your budget to work with, we are sure to have a match in our range of double glazing. We offer windows and doors in uPVC, composite and aluminium, and we can tailor every design to meet your needs. Our double glazing is perfectly customised to suit you. Our double glazing is designed to offer the most incredible all-around performance, making these windows and doors secure and weatherproof. You can count on your home being protected against intruders and the elements when you come to Starglaze, making your property safer and more secure. We offer the very latest in double glazing design and innovation, giving you the benefits of state-of-the-art windows and doors. You can count on durability and performance, ensuring you get maximum value for money from your new installation. If you are looking for cost-effective home improvements in Nottingham, then our uPVC double glazing is ideal. We work with both Deceuninck and StyleLine to offer a range of outstanding uPVC options to benefit your property, we also work with Smart Architectural Aluminium for our aluminium range. These market-leading designs allow us to offer a standard of double glazing that will guarantee you a warmer, safer and more secure home. 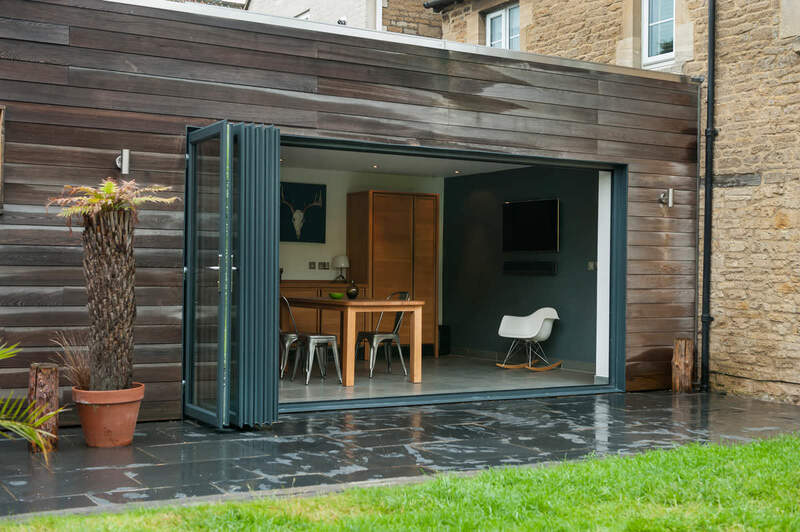 Our range of high performance, beautifully crafted double glazed doors combine the very best of function and form to ensure your Nottingham property benefits from the very best the market has to offer. Our comprehensive selection of different styles means you’ll be able to find the one that perfectly complements the appearance of your home. Offering outstanding levels of thermal efficiency, security, durability and performance, our range of double glazed windows are designed from the ground up to offer premium standards of quality at a highly competitive price. These windows exude a beautiful aesthetic that can be tailored to suit both modern and traditional Nottingham properties. 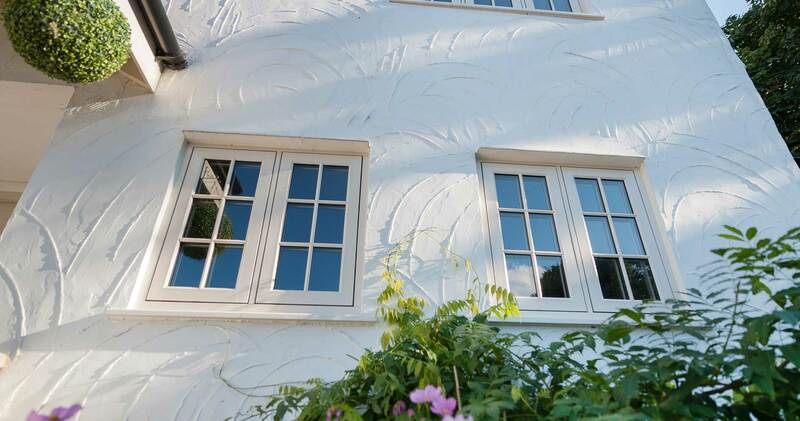 Whether your property has heritage appeal or a modern flair, our composite double glazing are an ideal choice. We offer a range of Deceuninck composite doors as well as the renowned Residence 9 collection, which is incredibly effective at providing an authentic alternative to timber, it is often used in conservation areas. Our aluminium range of double glazing will transform your home. Featuring an exceptionally slim profile coming in a variety of colour finishes. Almost every shade you can imagine is available for your aluminium windows and doors, creating a unique look, which will not only complement your home but also show off your individuality. We only use top-end materials throughout our double glazing manufacturing process, ensuring they uphold impressive standards of aesthetic and structural integrity. With Starglaze, there is no need to settle for a lesser product. We’ll guarantee a standard of double glazing that lasts over many years and after extensive use. No matter which of our double glazing options you choose, you can be confident that you will benefit from outstanding energy efficiency. Every window and door we install is designed to complement your home with state-of-the-art thermal technology, exceeding the requirements of Building Regulations. As a Which? Trusted Trader, you can be confident that we are highly reliable, and our products have been tried and tested. We make things easy for you to access a quote, as we offer an online quoting engine, which creates a tailored guide price based on your specifications. We strive to make things as cost-effective as possible. If you prefer, we can also book in to see you, or contact us for a chat, and we will discuss your Nottingham home improvements and how our double glazing can help. We look forward to hearing from you!